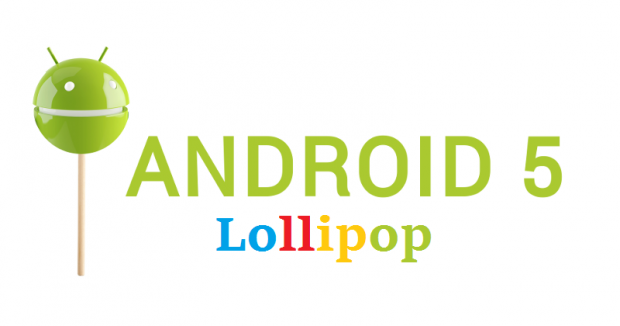 Android 5.0 Lollipop Everything you should Know about it! The Android 5.0 which is famously know as Android Lollipop is the latest update of Android. The Android is world’s famous Operating system of mobile devices, which is owned by Google. Since, there are many updates which Google has released for Android, and each update got some exciting changes. Additionally, the same exciting changes have been linked with Android 5.0 Lollipop too. Android 5.0 lollipop, Reviews, AndroidTherefore, today we are going to write a detail review on Android 5.0 Lollipop which is going to make you acquaint with each and every feature with it. We are going to describe each and every important feature of this version of Android. It is equipped with some awesome tools and applications which are ensuring best user interface. We are sure that after going through it’s detailed specs, you are going to love this update of Android. Since, it is a complete pack for you guys. Therefore, without wasting much of your time, you are requested to go through the below features, specs and supported device section, to learn and explore more about Android 5.0 Lollipop. Whenever, we talk about any latest update then there comes some restrictions too. Since, the Android 5.0 Lollipop is the latest update and equipped one too, so it can be handled by some devices not all. Since, it is kind of unbridled horse, which can be handled by some latest gadgets. So, we have listed the all devices which support Android 5.0 lollipop and Android lollipop runs awesome on them. This is the list which we have officially got till now. Ones, the list is updated we’ll share the updated supported device as well. So, here comes the features part which will make you amaze and you will love to have this update on your devices for sure. We have mentioned each and every feature of it in a brief and a straight way. It supports 64 Bit SoCs using ARM, x86 and MIPS-based cores. Additionally, there are many more awesome and incredible feature which compels you to have this update on your device for sure. This was all about Android 5.0 Lollipop which you are supposed to know about. I am sure that most of the blurred things related to Android have been cleared now. If you want to share your experience related to Android 5.0 then do share it, we will welcome your thoughts and experience. However, if you have found this article helpful and clean. Then do not forget to share this article with your friends and circle. As your share may help any of your friend who is confused about Android 5.0 Lollipop and your share may eliminate his/her confusion. فالشركة تملك الكثير من الفرع لتقديم تلك الخدمة كما انها تقدم الخدمة على مدار 24 ساعة وتوفر الكثير من الارقام ابضا لراحة الزبائن وتلقى أي تظلم وأيضا أي استفسار في ميدان نقل الاثاث فنحن نقوم بنقل عفشك الى دولة قطر عن طريق أيدي عاملة مدربة على اعلى مستوى من الجدارة والخبرة، فالشركة تملك مركبات مجهزة ومتخصصة لنقل مختلَف أشكال الاثاث بأسلوب آمنة.